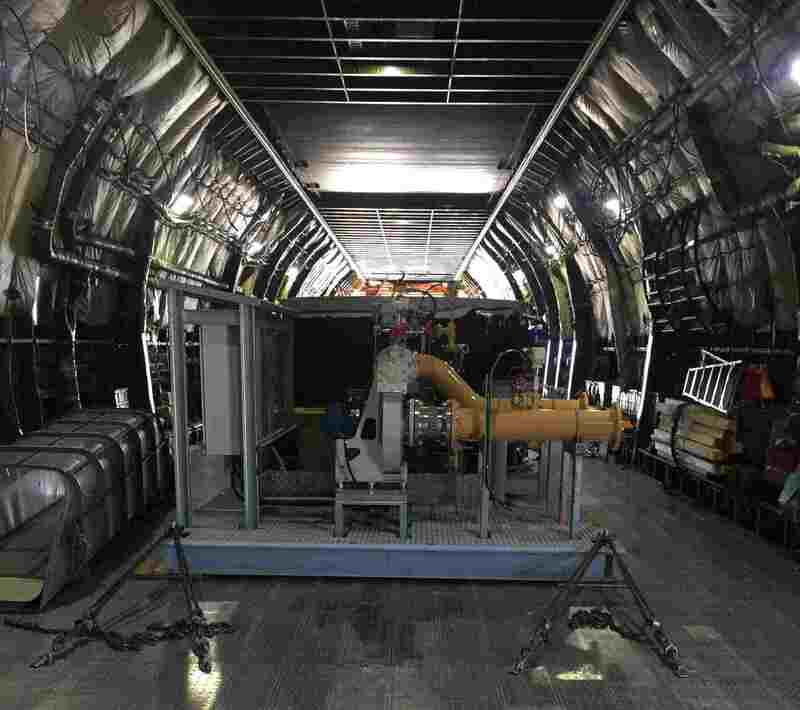 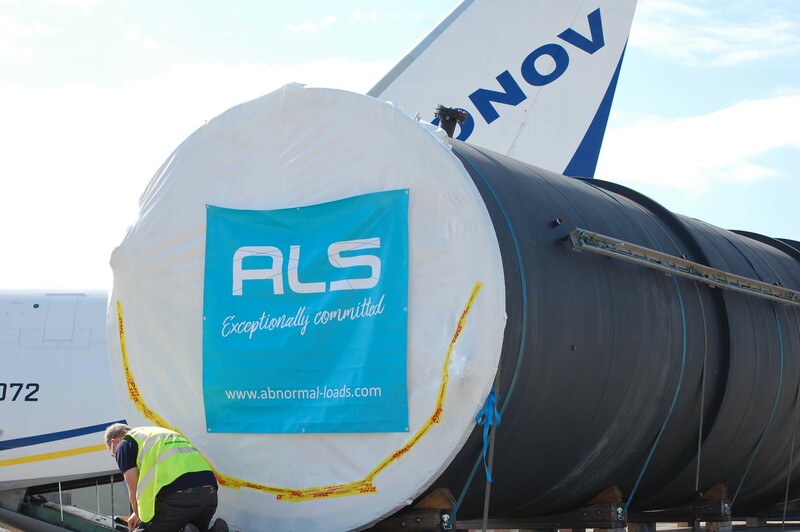 ALS Hull worked quickly to arrange an urgent airfreight request for a VCU to be moved to a refinery in Israel. 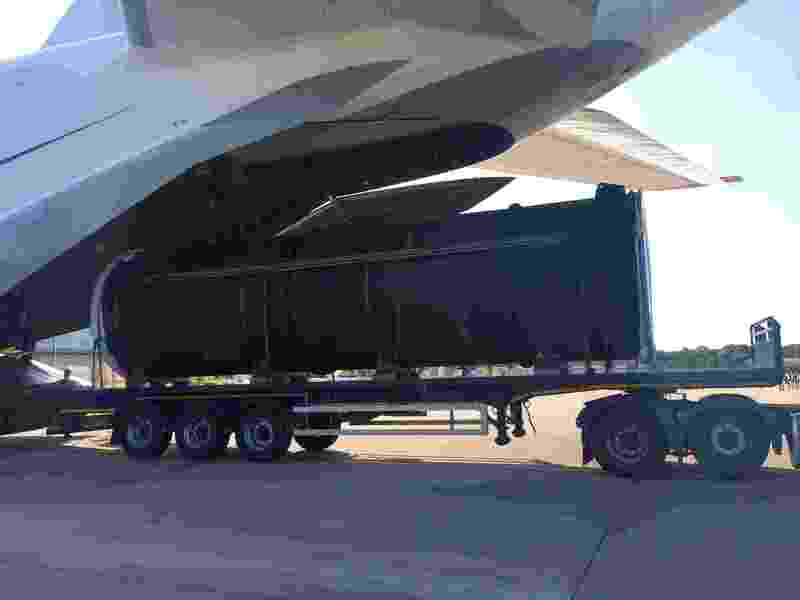 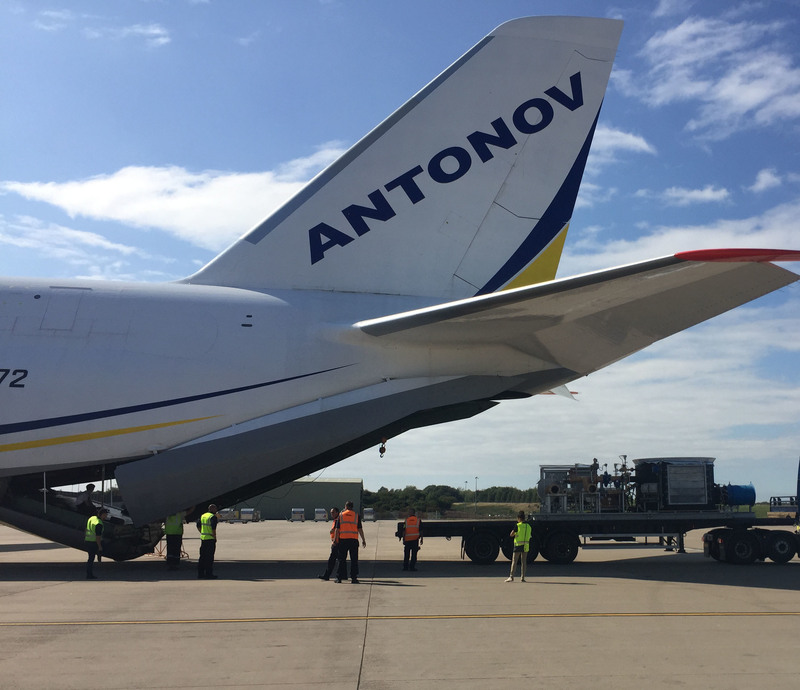 Transportation was arranged to move a zone blower from Germany by road to consolidate with a large flare stack in the UK and other cargo for the Antonov flight departing from East Midlands Airport, UK. 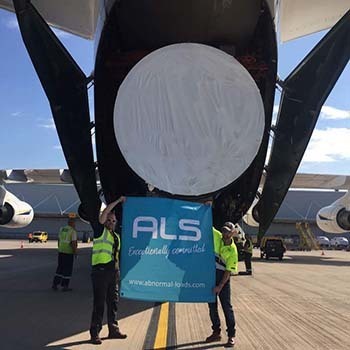 ALS were in attendance throughout this movement, supervised building to aircraft at East Midlands and with the cargo for the offloading in Tel Aviv.